Prepare something delicious but easy to make for the holiday season. Today, MamaBreak shares with us one of her favorite and easiest recipes. 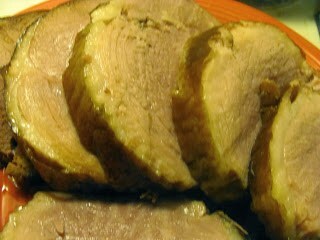 Check out this Slow Cooker Ham recipe.